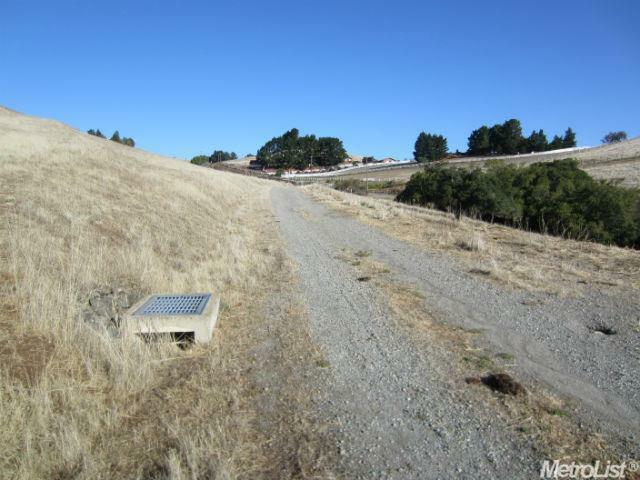 Approximately 16 acres of rolling pasture on Morgan Territory Rd. in Contra Costa County; zoned Ag; Morgan Territory Regional Park and Los Vaqueros Reservoir are nearby; see flyer for more information. Cross Street Address Manning Rd.